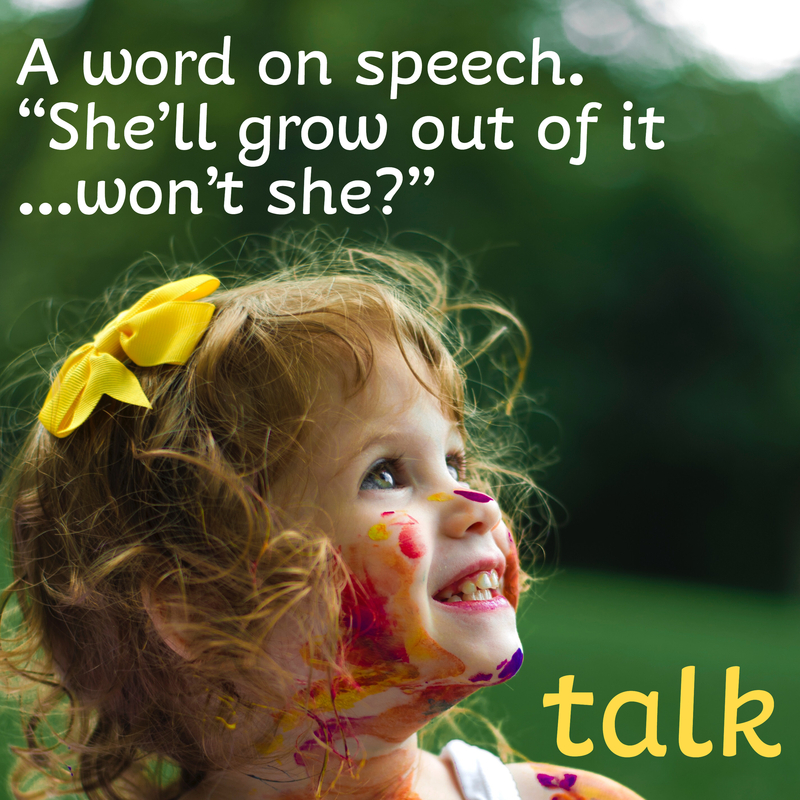 I often wonder what it is that triggers parents to make the decision to bring their child to a speech pathologist. So many parents are under the impression with talking, that it is better to ‘wait and see’ if they catch up or let them develop ‘at their own pace’. I wonder if this ‘wait and see’ approach would apply if the child was not walking at 2 years of age or was not toilet trained by 4? As speech pathologists we know that the best thing to do if you are concerned about your child’s speech or language skills is to ‘address it today and not to delay’. In fact, the timing of visiting a speech pathologist is actually crucial. Research shows that from birth to 5 years, children learn language through back-and-forth interactions with their parents. The less a child speaks or the less intelligible they are, the less these interactions occur. Check out the full article written by the Hanen Organisation about ‘Why it is important to start early’. However, I am as guilty as the next parent at putting my head in the sand and hoping things will just work out. So for argument’s sake, I have put together the top 3 reasons ‘for’ and ‘against’ taking your child to see a speech language pathologist. Sign up to our e-newsletter and blog.